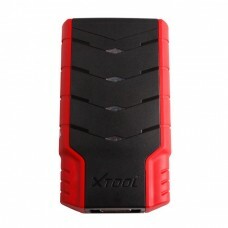 New released XTOOL iOBD2 Mini Scanner, support both iOS and Android system, support Bluetooth 4.0.XT..
iOBD2 VW is a car diagnostic tool designed for VW series cars. 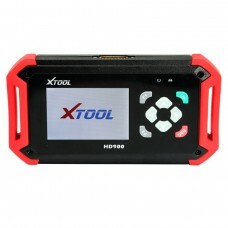 It communicates with Android and IOS ..
Oil Reset Tool X-200 X200 is a kind of professional hand auto maintenance resetter, including CBS an..
Xtool X-VCI box not only support J2534 reprogramming, but it is also the device of OEM scan. 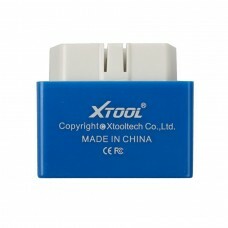 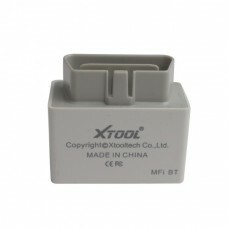 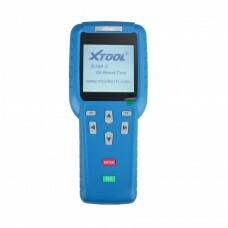 1.J253..
Xtooltech X-vci 1.can work with many original diagnostic softwares, and same function as the origina..
1. 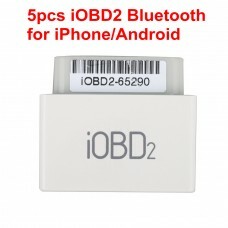 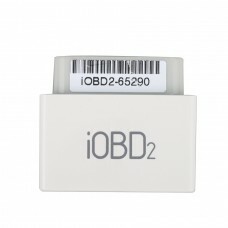 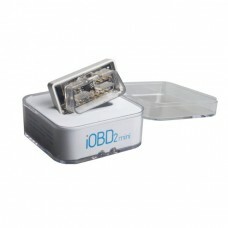 IOBD2 is an app for your car. 2. 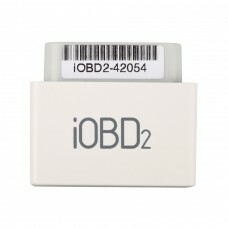 It turns your Phone/Pad into an advanced display for your engine..
iOBD2 BMW is one of iOBD2 code scanner series which is especially works on BMW car models. 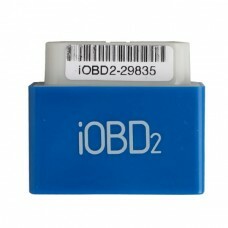 It works ..
1. iOBD2 is a vehicle diagnostic tool for iPhone phones, which communicates with these smart phones..
Main Test Cable for X100+ and X200+ Main Test Cable for X100+ and X200+ Works Together..
XTOOL HD900 is a high-end and new style heavy duty diagnostic device developed by XTOOL, which is de..
1. 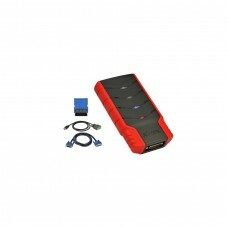 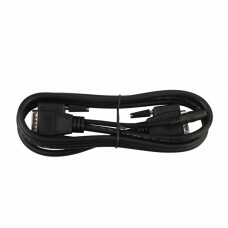 PS300 Auto Key Programmer is a handheld device for programming keys in immobilizer units on vehic..